The following is a selection of research that might have broader appeal for those in the fields of planning and development. 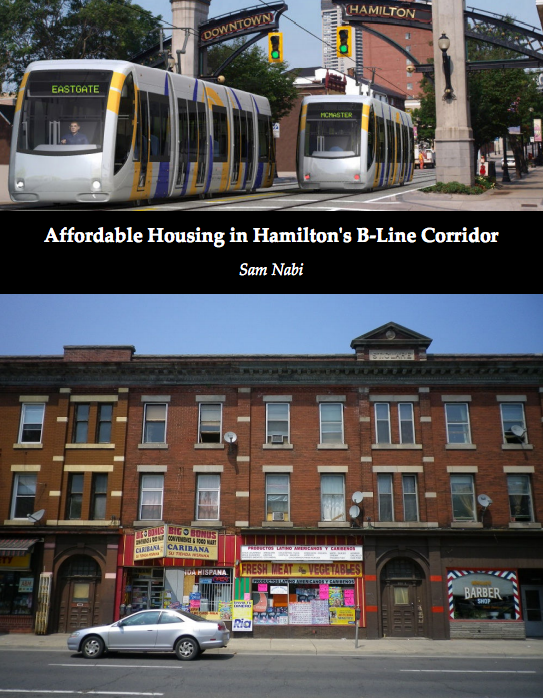 If you have any questions about the research or want more detailed information, please contact me at sam@samnabi.com. This report presents a general picture of shelter usage patterns, communication methods, and internet access among people that use emergency shelters in Waterloo Region. 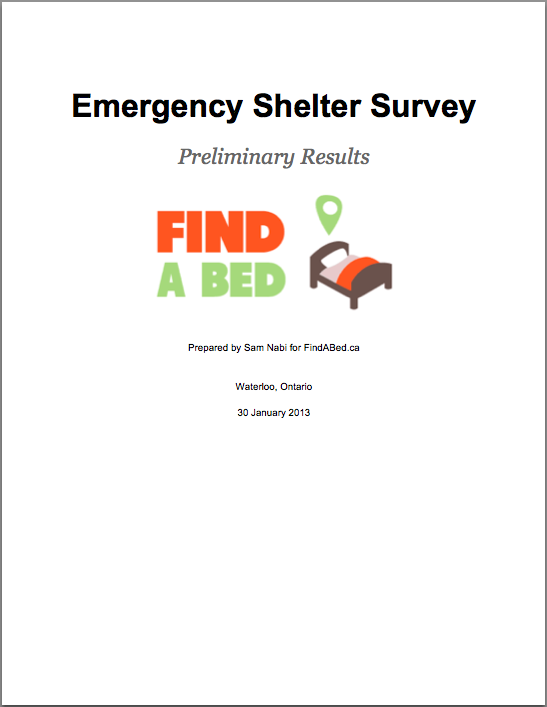 It is the result of a survey intended to gauge interest in a real-time shelter information system called Find A Bed. 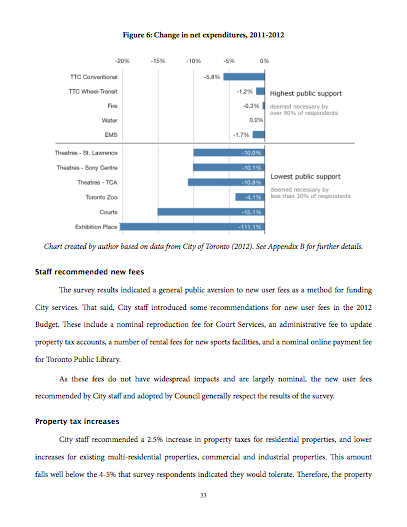 I develop a framework for effective public participation based on established research, and use it to evaluate the consultation practices of the Toronto Service Review, a survey conducted in summer 2011. 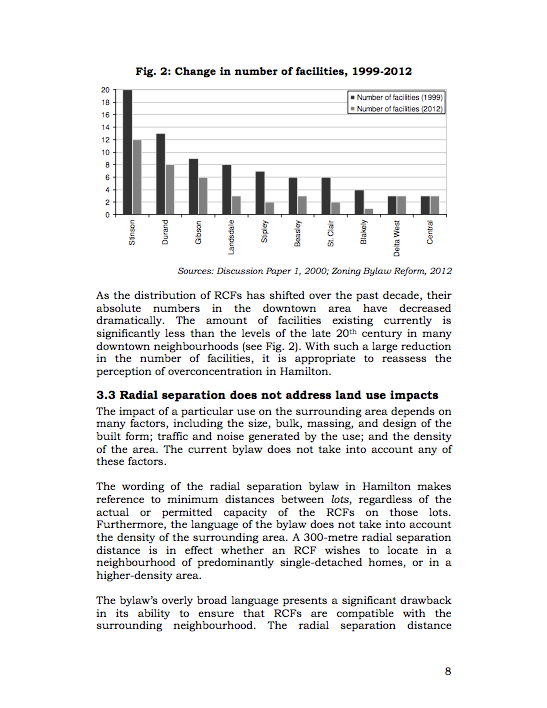 I critically examine the intent and purpose of the minimum radial separation zoning by-law, evaluate its usefulness in achieving the City’s goals, and propose alternative regulatory measures. I explore strategies to soften the blow of anticipated gentrification near a proposed rapid transit line, where housing is currently generally affordable.